Google removed from its app store — Google Play — a mobile game that simulates Israeli attacks on Gaza. 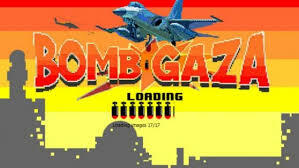 “Bomb Gaza” lets video game players drop bombs and try to avoid killing civilians. The game got the axe from Google this week after a public backlash, said the Guardian newspaper. 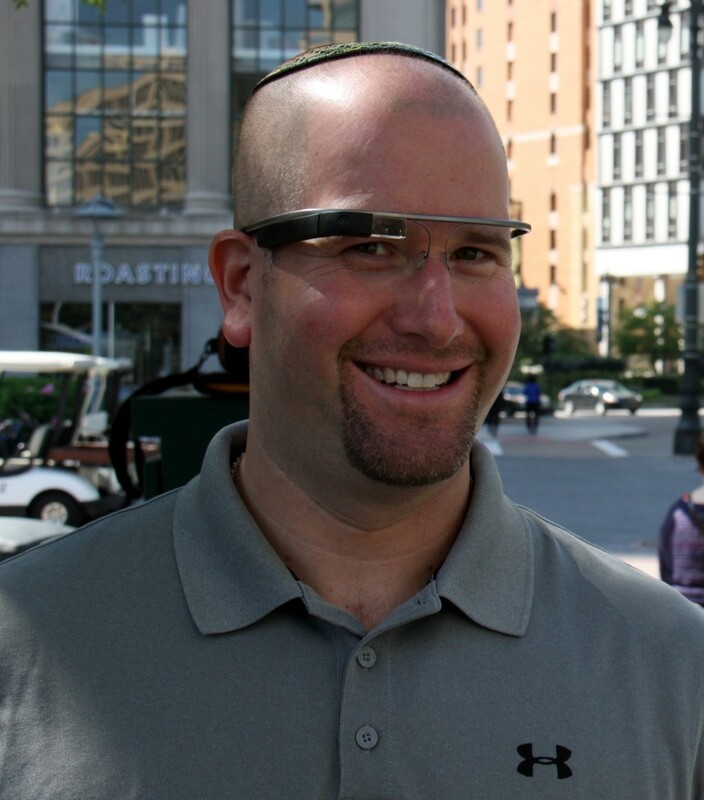 PlayFTW developed the game in which players drop bombs from a fighter jet and dodge missiles from Hamas fighters. “We remove apps from Google Play that violate our policies,” a spokesman for Google told Reuters without specifying which policy the game violated. The game, which is still available on Facebook, has been downloaded about 1,000 times and generated angry comments on Facebook and Google Play app review pages since launching July 29, the Guardian reported.